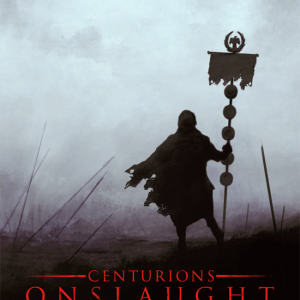 Having toyed with the idea of a graphic novel based on the Empire series – which I didn’t follow through with because it’s hugely expensive – I’m now ready to start selling book three in the Centurions series (my new trilogy which tells the story of the Batavian revolt from the soldier’s perspective). Beware – it contains spoilers! 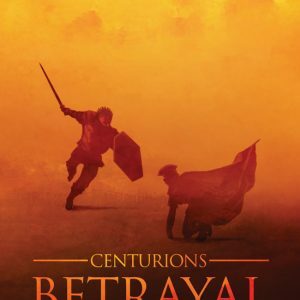 Retribution: The Decision is the third of the three prologues, and they (like the written versions on which they’re based) come together to tell a story that will illustrate the central dilemma that comes to a head at the end of the series…what does an emperor do when a man he incited to revolt to help him win the throne goes too far and becomes an enemy of Rome? 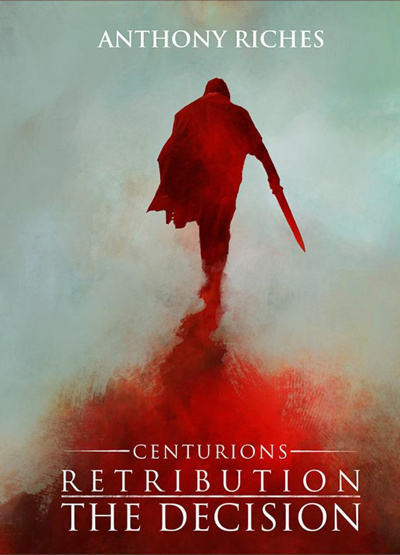 There will only ever be 125 Retribution graphic novels, and 100 of them will be signed and numbered limited editions (the rest are for me to use as giveaways) – They are available at £10 and only from this webshop, all proceeds to Combat Stress. If you want one just click the button and your order will be processed via PayPal! NOTE: If you’ve previously ordered a particular number in your previous purchases then please tell me which one it is (there will be a box for you to fill out the number at checkout) and I’ll endeavour to send you the same one again.